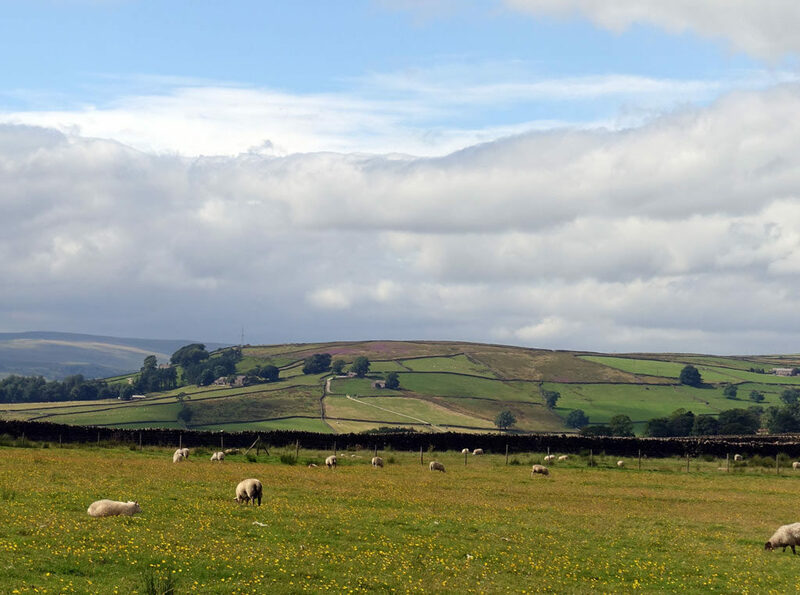 I was cycling in the Yorkshire Dales. The roads were surprisingly quiet for such an idyllic August afternoon. 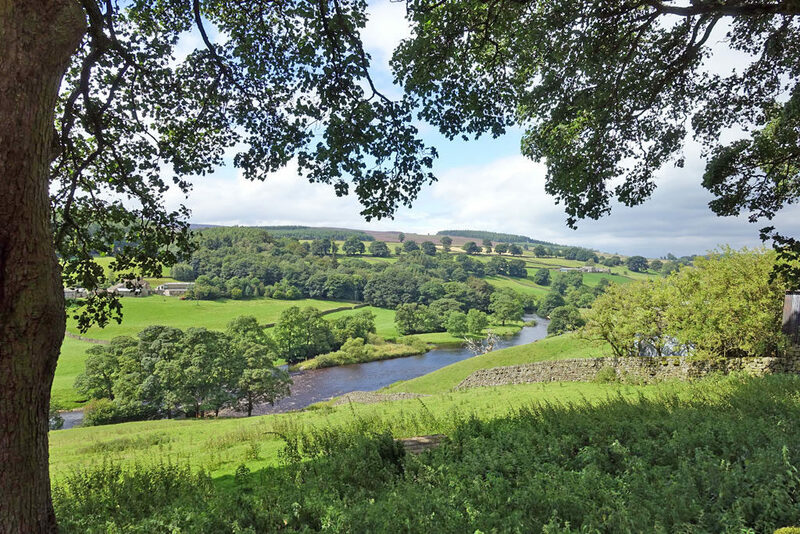 But, despite the breathtaking rural scenes, my mind was ruminating over economics; in particular, I was thinking deeply about UK labour market regulations and the National Minimum Wage. I was a little bit annoyed with myself for being so taken with economics, when I felt I should be enjoying the scenery. My mobile phone in my back pocket started to ring and, unusually for a cycle ride, I decided to take the call. Usually, when people ring up asking me economic questions, I abruptly say I’m too busy – especially if I am cycling. But, for some reason, perhaps because I was thinking about economics, I persevered. Usually, I’m not happy to be interrupted with phone calls on economics questions, but I took it as providence or fate that I had been thinking so intensely about the minimum wage and then this unknown chap from Merseyside rings up. On the one hand it seems a mundane issue, but then – from another perspective – everything is important, nothing is insignificant. From my initial displeasure to be disturbed, I enjoyed this unusual interaction; I was happy to be able to offer him some reassurance and good wishes. My final thought was I’m lucky to be able to be cycling through the countryside on a Friday afternoon, and not working in a shop for £3.10 an hour. I hope he gets a pay rise. I was cycling in one direction at 20mph, and she was cycling 20mph in the opposite direction. 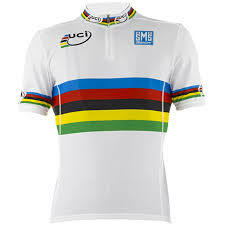 It was just enough to get a short glimpse of the famous white jersey and rainbow stripes. It is the first time I’ve seen a World Championship jersey in the flesh, and it gave a real inner thrill. She seemed pretty happy chatting to a fellow cyclist, which was good to see after a difficult few weeks for her. Last weekend, she was 5th in the women road race in the Rio Olympics. Lizzie Armitstead comes from Otley, two miles from Menston. Otley CC was my first cycling club.